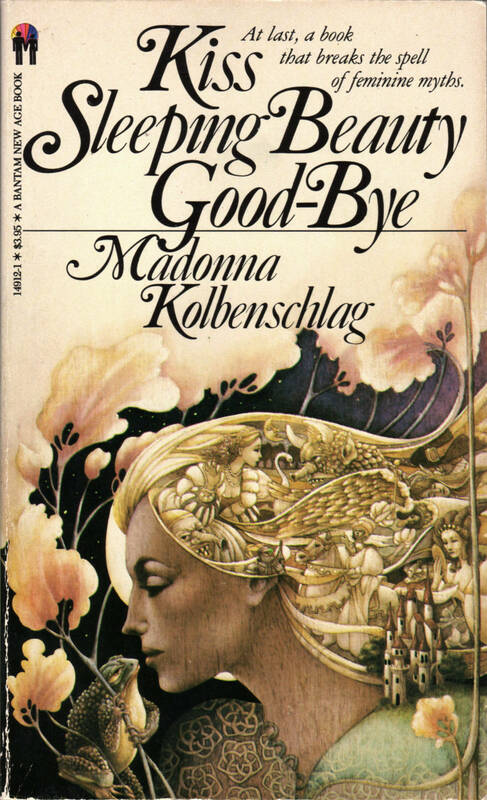 ABOVE: Madonna Kolbenschlag, Kiss Sleeping Beauty Good-Bye (NY: Bantam, 1981), with cover art by Leo and Diane Dillon. 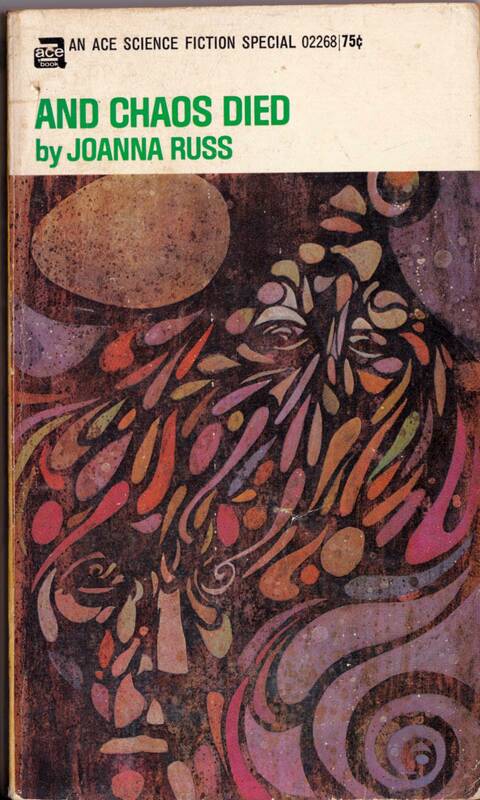 ABOVE: Shakti Gawain, Creative Visualization (NY: Bantam, 1985), with cover art by Leo and Diane Dillon. Shakti Gawain? Of course, Shakti Gawain! 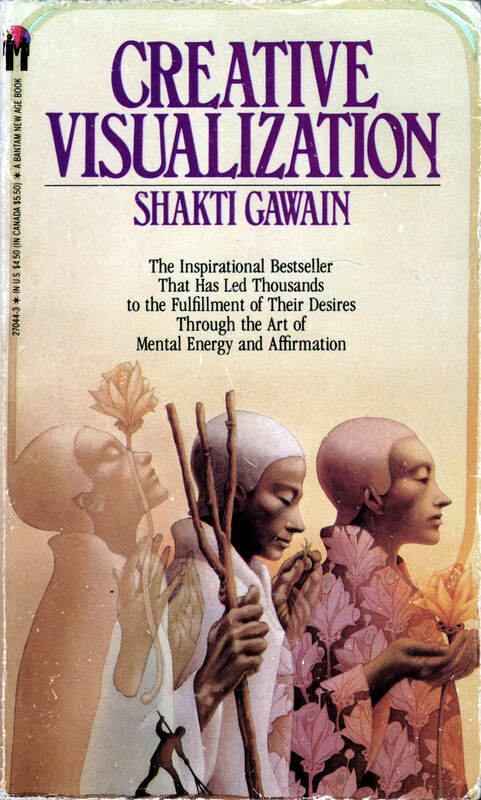 Would anyone in the 1980s have purchased new-age claptrap like Creative Visualization had it been penned by Mike Smith from Canmore, Alberta? Not bloody likely! 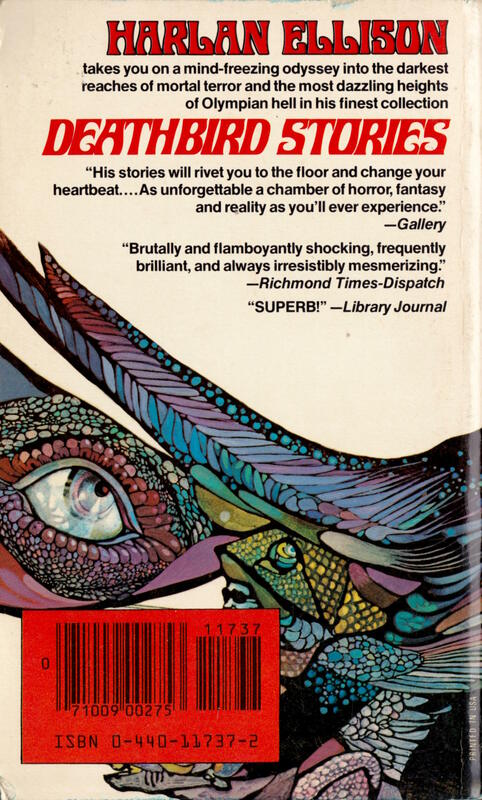 And will you look at that: both the copyright page and the author’s acknowledgement credit the Creative Visualization cover art to Rainbow Canyon… wait, what? Rainbow Canyon? Of course, Rainbow Canyon! It’s perfect! 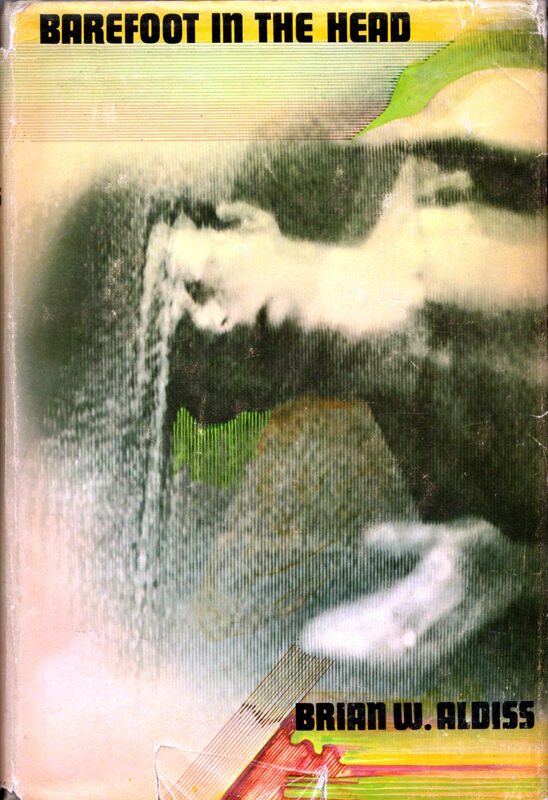 The other cover is uncredited, but you and I both know that the art for both Kiss Sleeping Beauty Good-Bye and Creative Visualization is by the Dillons, right? 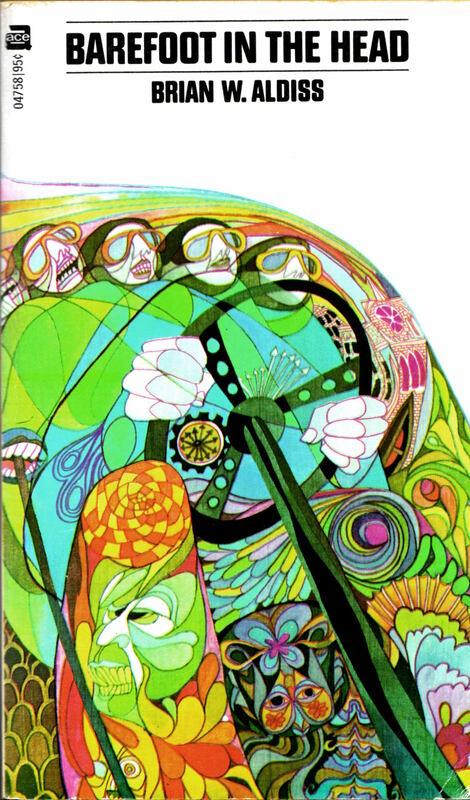 Keywords: Kiss Sleeping Beauty Good-Bye by Madonna Kolbenschlag, Creative Visualization by Shakti Gawain, Leo and Diane Dillon. 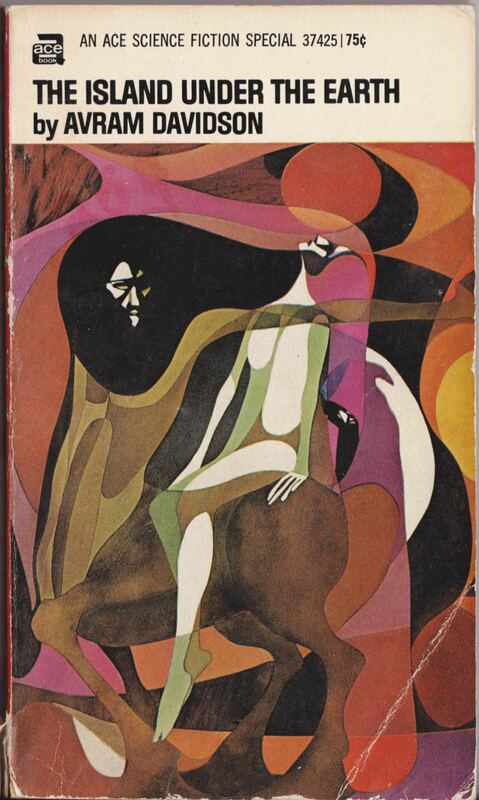 ABOVE: Alexei Panshin, Rite of Passage (NY: Ace, 1968), with cover art by Leo and Diane Dillon. 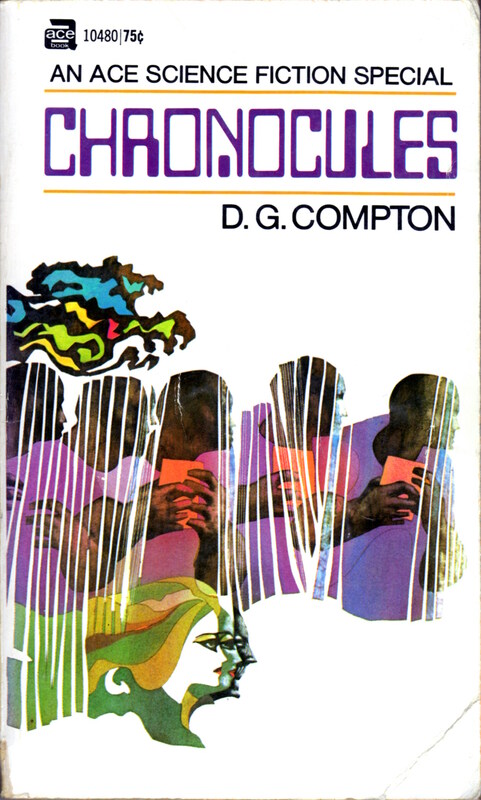 ABOVE: D. G. Compton, Chronocules (NY: Ace, 1970), with cover art by Leo and Diane Dillon. 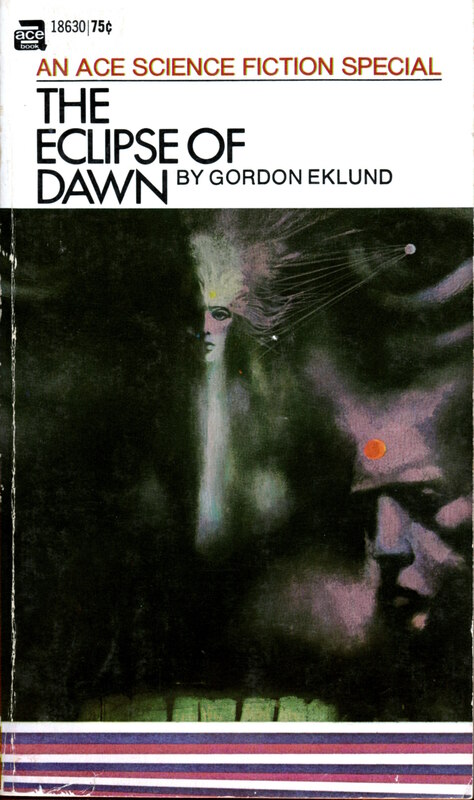 ABOVE: Gordon Eklund, The Eclipse of Dawn (NY: Ace, 1971), with cover art by Leo and Diane Dillon. 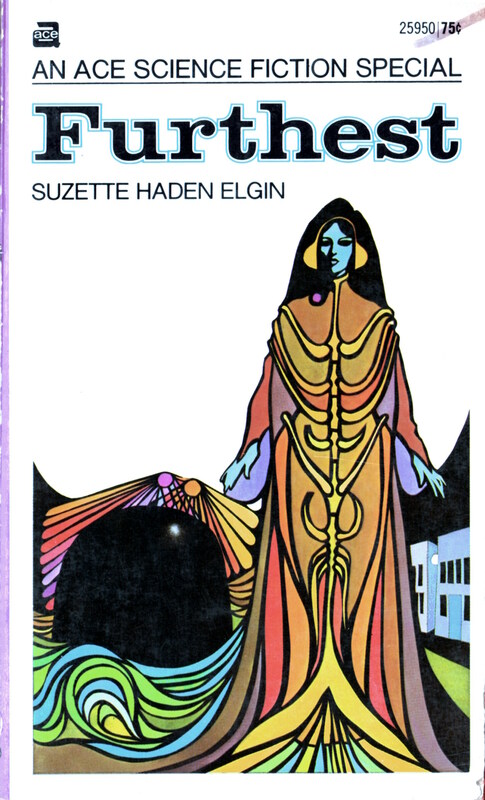 ABOVE: Suzette Haden Elgin, Furthest (NY: Ace, 1971), with cover art by Leo and Diane Dillon. 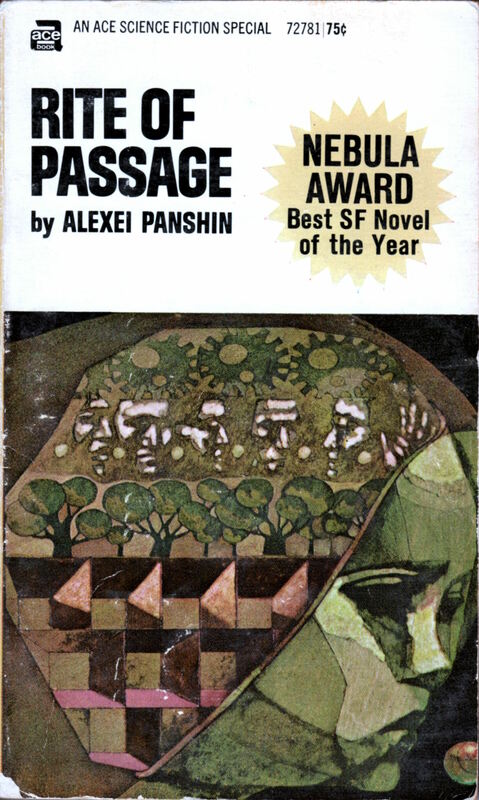 Keywords: Furthest by Suzette Haden Elgin, Rite of Passage by Alexei Panshin, Chronocules by D. G. Compton, The Eclipse of Dawn by Gordon Eklund, Leo and Diane Dillon. 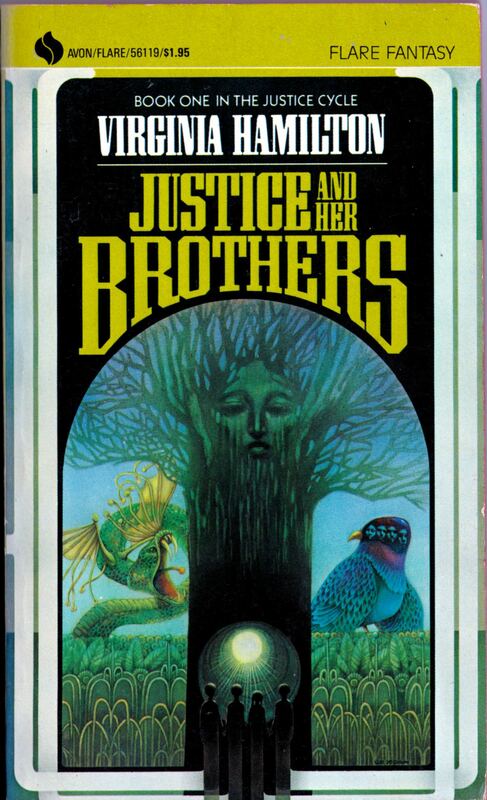 For more scans of book covers, etc., with art by Leo and Diane Dillon, click here and scroll down. 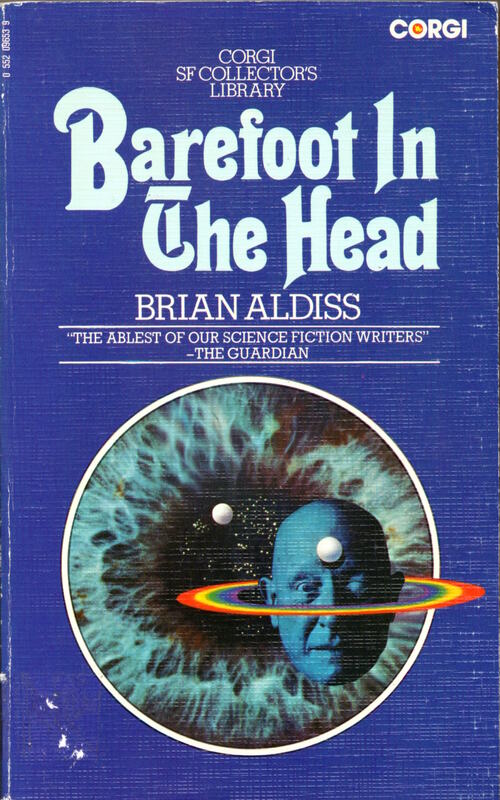 How did I end up with three different editions of Brian Aldiss’s Barefoot in the Head in my book collection? 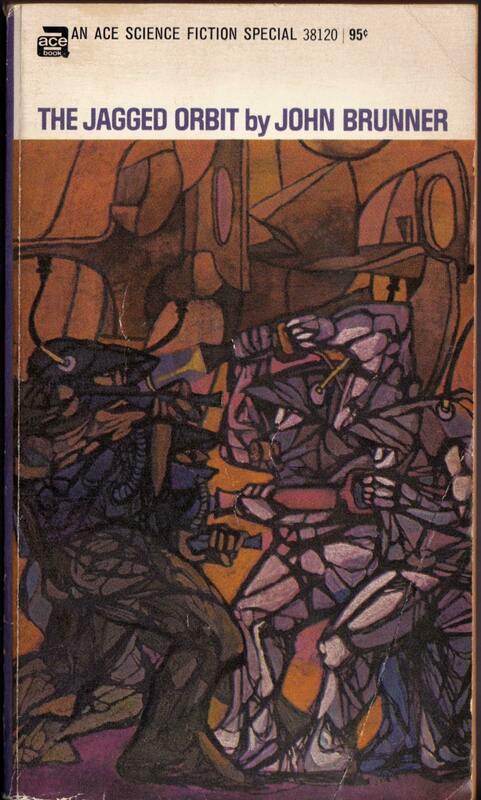 And will I buy more if I stumble across other editions in the future? You don’t wanna know, not because the answers are so outlandish, but because they’re so mundane. P.S. Okay, okay… I’m done promoting RCN talks with collage artist Jeffrey Meyer now. In my next post, RCN will return to its regular programming. 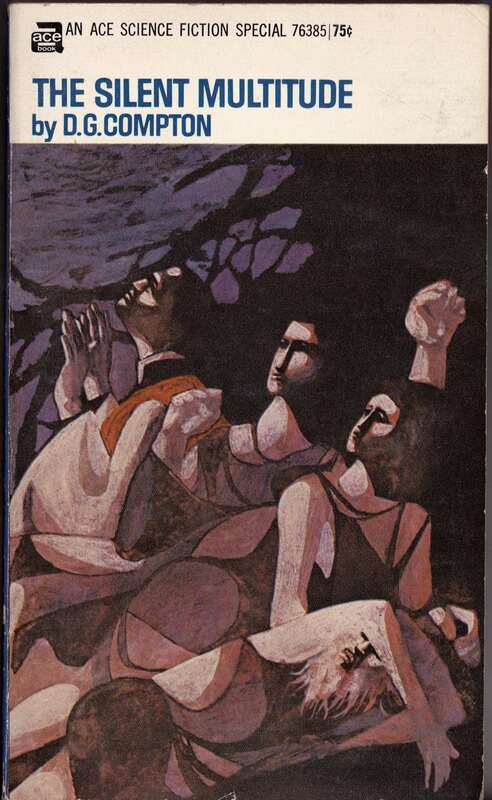 I posted cover scans of books one and two of “The Justice Cycle” by Virginia Hamilton as part of RCN’s visual tribute to Leo Dillon when he died back in May 2012. 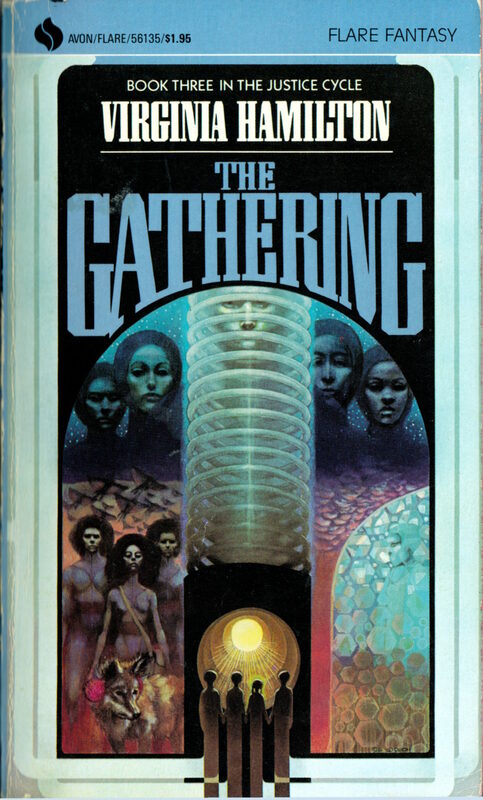 I have since acquired book three, The Gathering, so now, naturally, I’m here to post a scan, or rather, one new scan and two old scans, since I think some of you might appreciate seeing the three covers displayed together in one post. Enjoy! 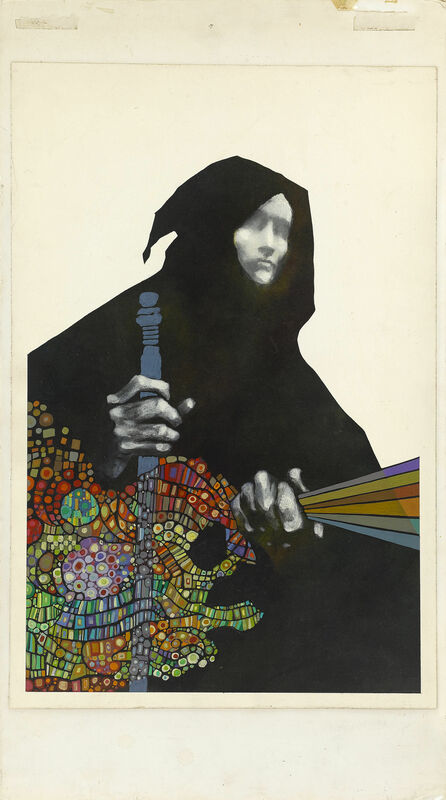 To view all of the work by Leo and Diane Dillon that I’ve scanned and posted so far, start here. 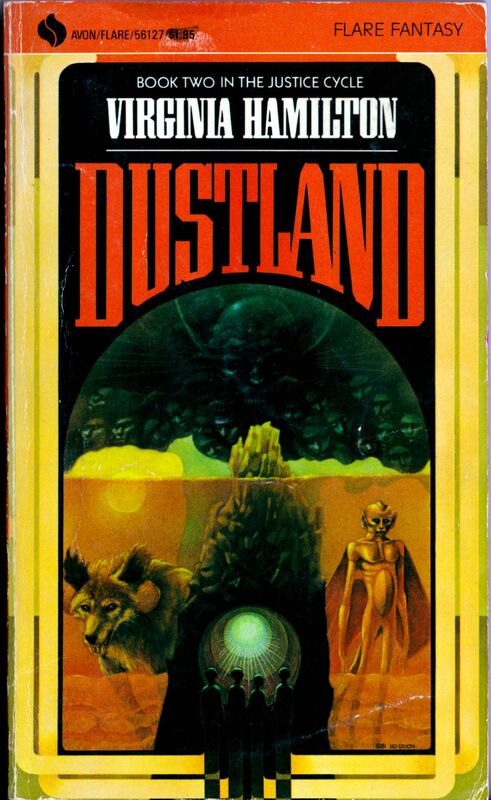 Keywords: Justice and Her Brothers, Dustland, The Gathering. 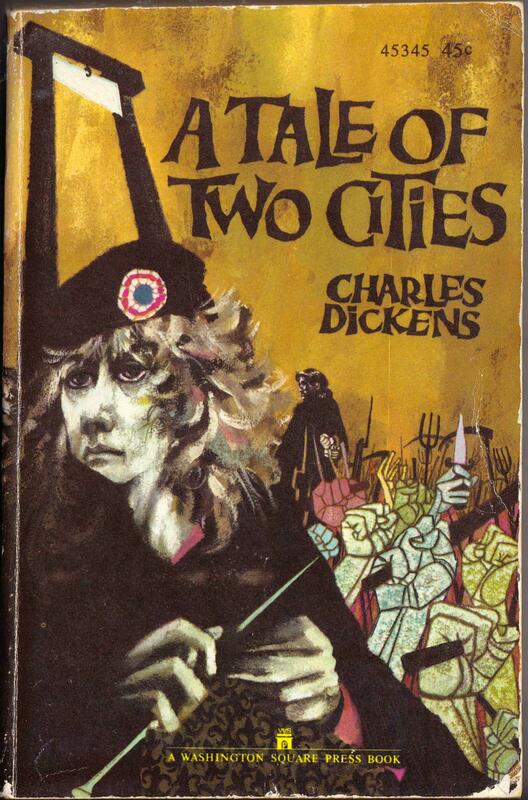 ABOVE: Charles Dickens, A Tale of Two Cities (New York: Washington Square Press, 1968), with cover art by Leo & Diane Dillon. 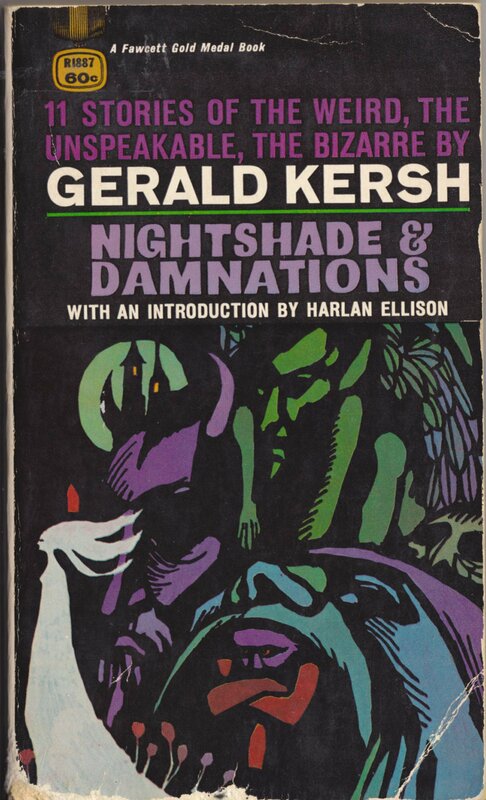 ABOVE: Gerald Kersh, Nightshade & Damnations (New York: Fawcett, 1968), with cover art by Leo & Diane Dillon. 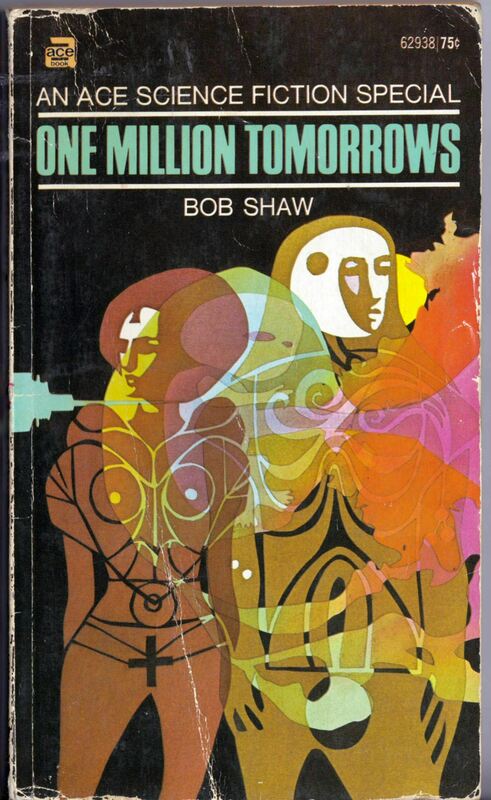 ABOVE: Bob Shaw, One Million Tomorrows (New York: Ace, 1970), with cover art by Leo & Diane Dillon. Keywords: A Tale of Two Cities, Nightshade & Damnations, One Million Tomorrows. 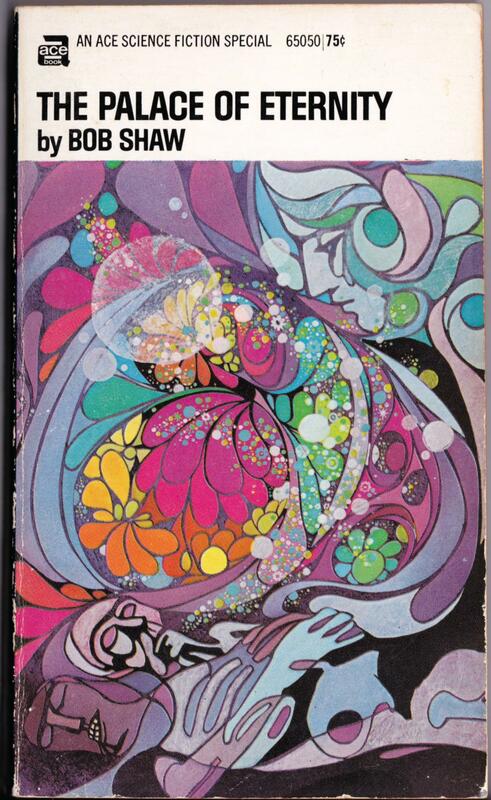 ABOVE: Bob Shaw, The Palace of Eternity (New York: Ace, 1969), with art by Leo & Diane Dillon. 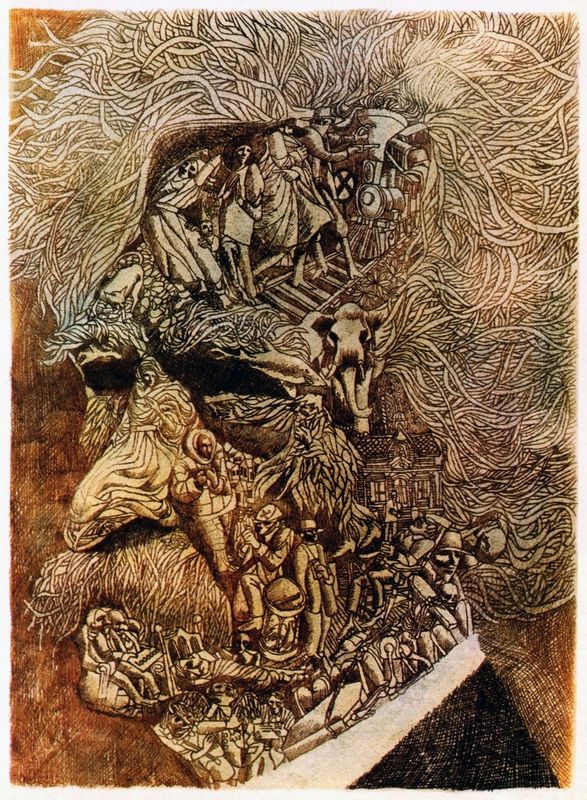 ABOVE: Leo & Diane Dillon, illustration for a collection of Mark Twain stories. 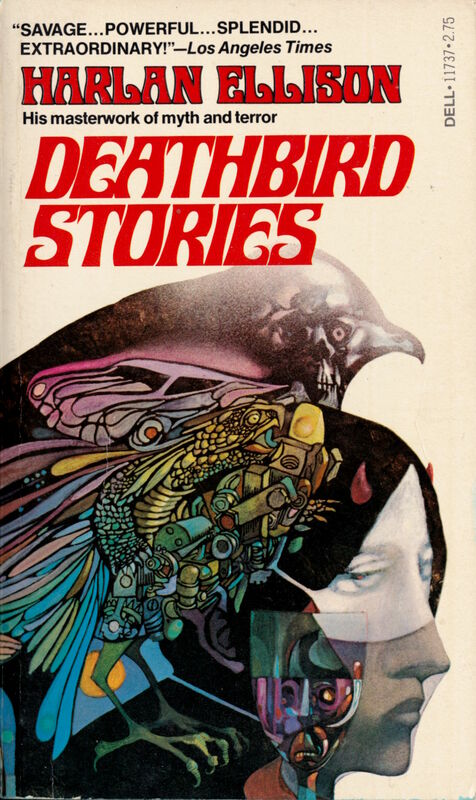 To view the other ACE Science Fiction Specials with cover art by Leo & Diane Dillon that I’ve scanned and posted, click here. 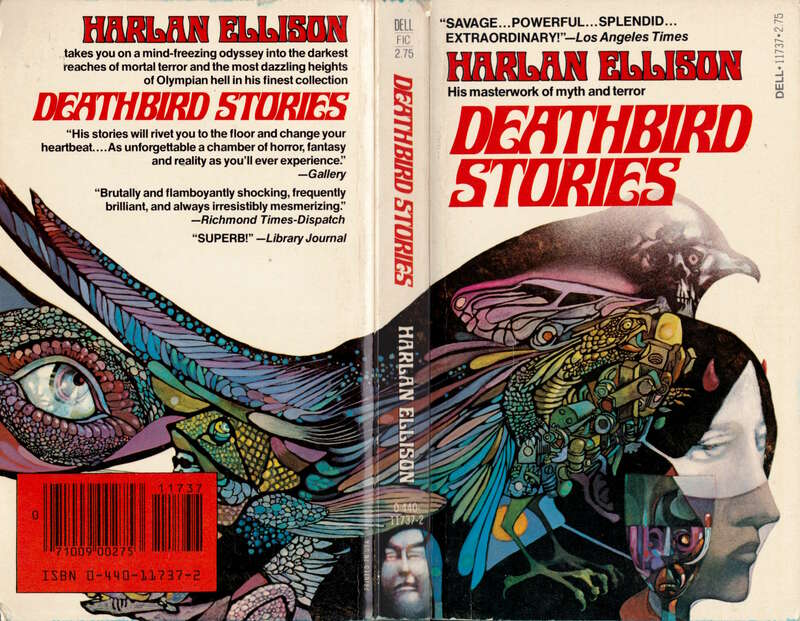 To view ALL of the covers with art by Leo & Diane Dillon that have been featured on RCN, click here. Keywords: The Palace of Eternity.